Pocket Informant HD: a powerful application that lets you keep up with your tasks, manage them on your calendar, and even sync it all with Outlook. 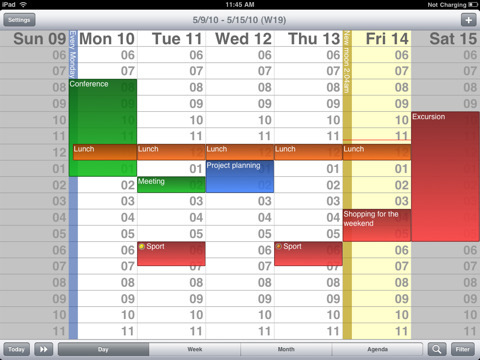 Calengoo: designed specifically for those of you who are hooked on Google Calendar. 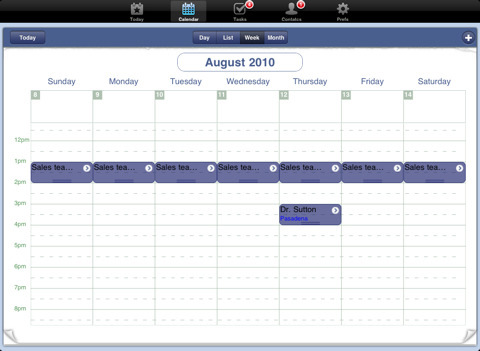 Makes it easy to manage your tasks and events on your iPad and sync them with your online calendar. 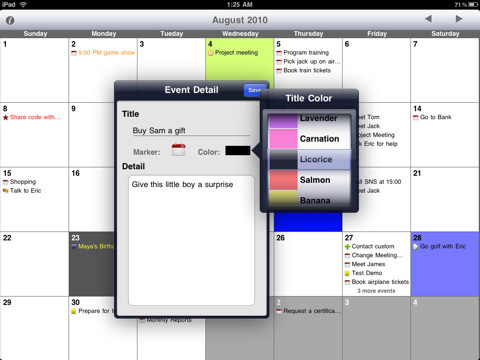 Quick Calendar HD: this is task manager meets a calendar. Designed to help you enter and manage your tasks and events on your iPad fast. It has 48 color selections and 30 icon images selections to help you better manage your items. 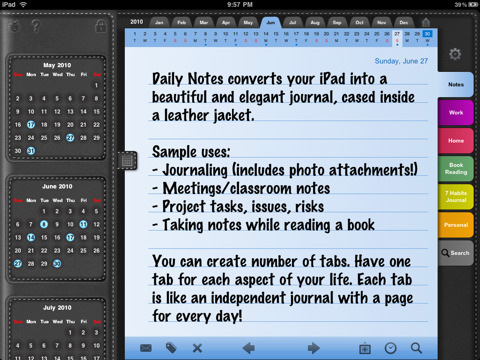 Daily Notes for iPad: a powerful application that turns your tablet into a digital journal. 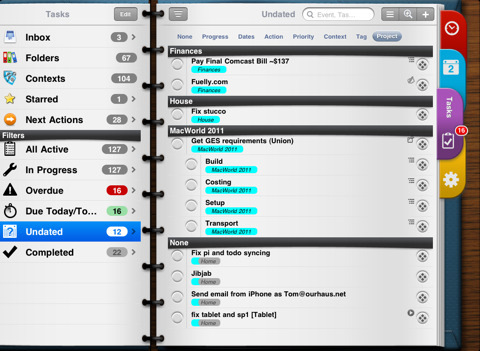 Lets you have multiple tabs going to note down your tasks and ideas for each day (and keep them separate at the same time). Agendus for iPad: brings it all together. Gives you the ability to manage your tasks, calendars, and contacts from one app on your iPad. It is compatible with Google Calendar too. What’s your favorite iPad calendar app?